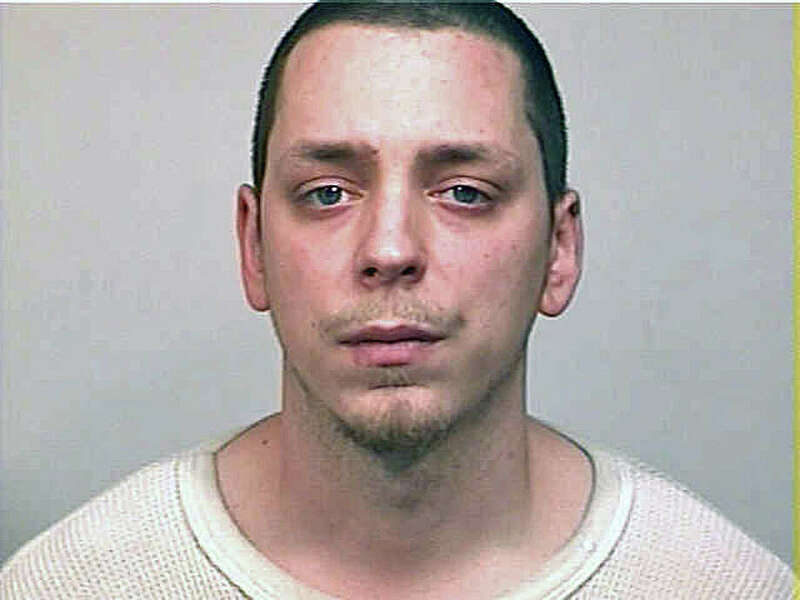 John Bajda was arrested for terrorizing, kidnapping and threatening to kill his ex-girlfriend. A man has been charged with kidnapping his ex-girlfriend from her Fairfield home as the woman's three children slept, then terrorizing and threatening to kill her early Monday morning. John Bajda, of Stratford, allegedly entered the victim's Melville Drive home and hid in her bedroom closet until she came home. All the while, police said, the victim's children, ages 7, 10 and 14, were asleep in the home. When the woman walked into her bedroom, police said, a knife-weilding Bajda grabbed her and dragged her outside by her hair. He forced her into his car, locked the doors and said he was going to take her to a wooded area in Easton and kill her, according to police. At the intersection of Melville and Greenlawn drives, Bajda stopped the car long enough for the woman to escape and flee, police said. She called a friend who contacted police. 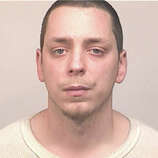 When police contacted Bajda by phone, he returned to the scene and was taken into custody around 6:41 a.m.
Bajda, 29, of Prospect Drive in Stratford, was charged with home invasion, first-degree burglary, first-degree kidnapping, second-degree threatening, third-degree assault, disorderly conduct and three counts of risk of injury to a minor. He was being held on a $500,000 bond.